We’re big fans of simple tech that makes things better. While mobile Internet rapidly becomes a primary source of knowledge, not everyone is connected. But SMS, the default messaging tool in parts of the developing world, still only requires simple feature phones. Last weekend the millennial ‘Short Message Service’ (it used to be very short!) turned 25. From sperm tests to seeing your guts, this week’s AtlasNews celebrates the phone – because mobile-based solutions have incredible powers. 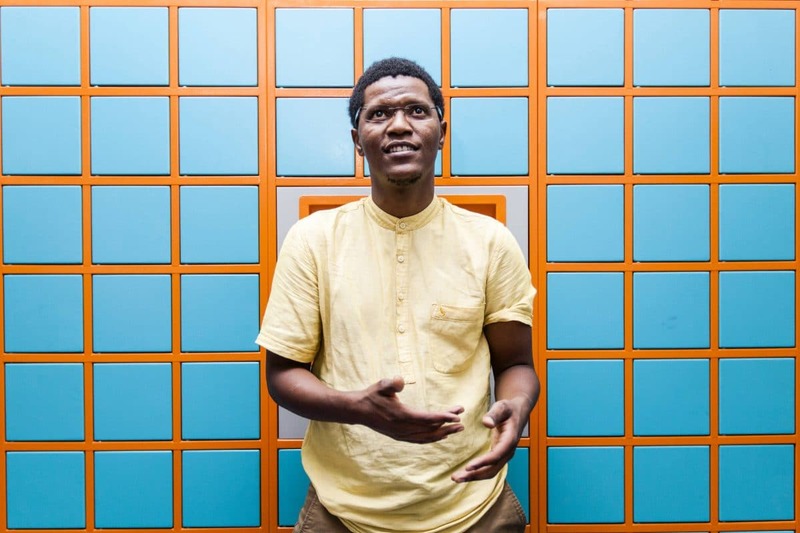 This isn’t clickbait: an electrical engineer based in South Africa has designed an automated locker system that allows people with chronic conditions to collect their repeat medication in under two minutes. Technovera’s technology-enabled Pelebox works with the click of a button; an SMS text message that unlocks relief. YO Sperm Test might sound like a LOL-athon, but this isn’t a game. 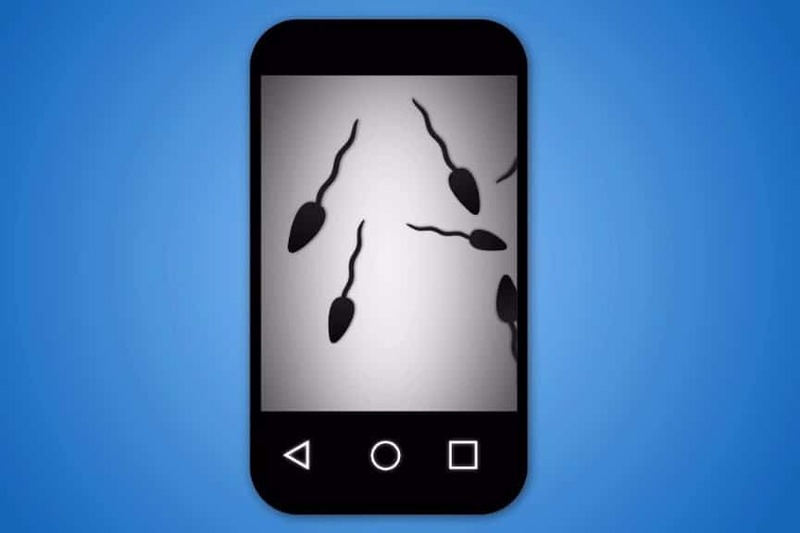 Proving fertility apps aren’t just for women, the smartphone is making medical testing easy, accessible and fun. And less awkward. 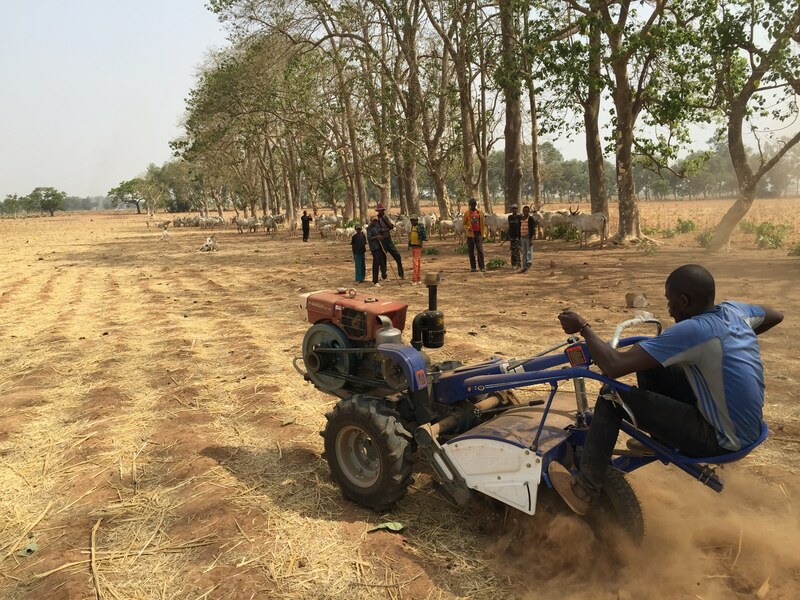 In response to the huge tractor shortage in Africa, and the consequences to food security for local populations as well as the productivity and livelihoods of smallholder farmers, Hello Tractor‘s platform allows tractor owners to rent them out via… you guessed it… SMS. 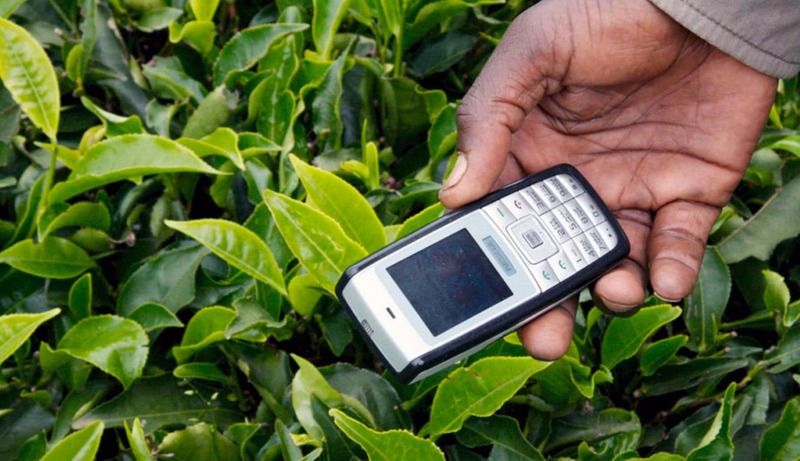 WeFarm spreads grassroots crowdsourced agricultural knowledge to remote farmers via text messages. Many live on less than a dollar a day and don’t have smartphones to ask Google what to do. Gifted Mom is an African app that can stop mother and baby deaths with care and advice via text. 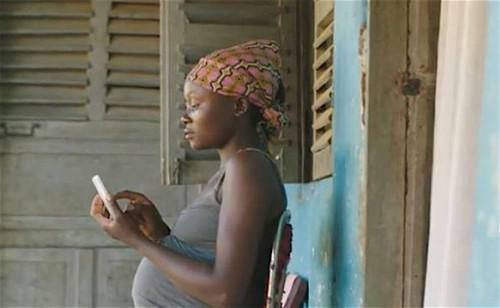 The first mobile health platform in Central Africa, it sends a short message to mothers with details of their next antenatal appointment as well as medical advice. It’s a classic story of boy meets girl, boy can’t speak French, boy creates a phone app. 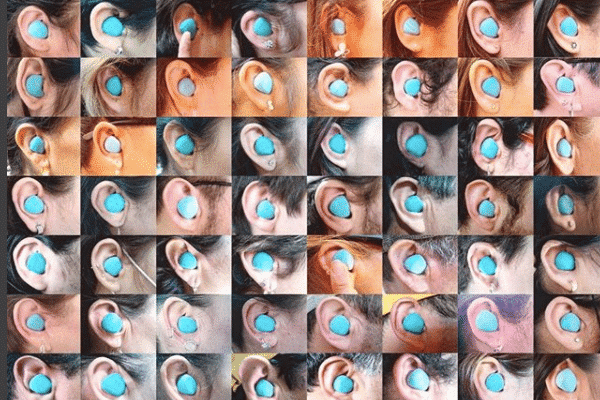 The Pilot are in-ear translators that remove language barriers. Think Star Trek meets The Hitchhiker’s Guide to the Galaxy. Virtuali-Tee uses augmented reality via smartphone to project biology onto children to teach them about anatomy. 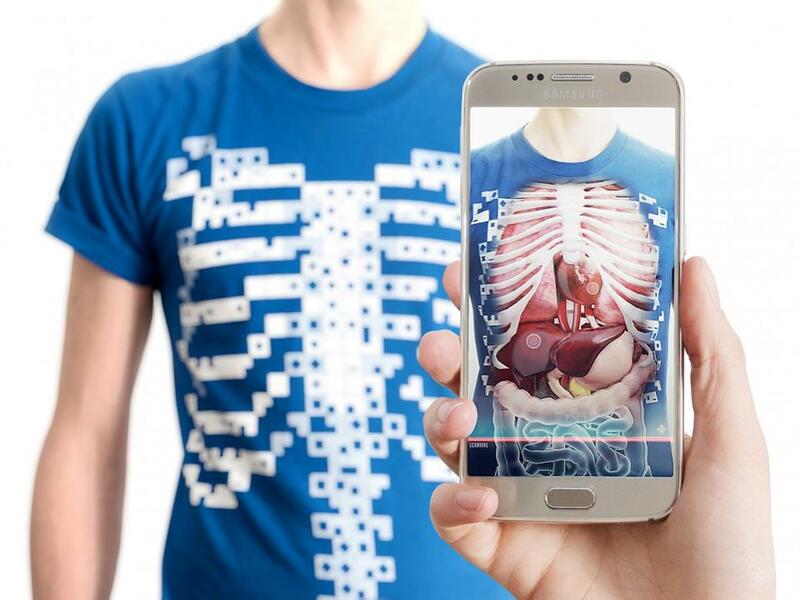 The t-shirt with ‘guts’ teleports kids inside their bodies in animated pulsating 3D. Familyar is an app that can prevent loneliness and social isolation by connecting older people with family, friends and healthcare services. This really simple project was mapped by you. Keep submitting! 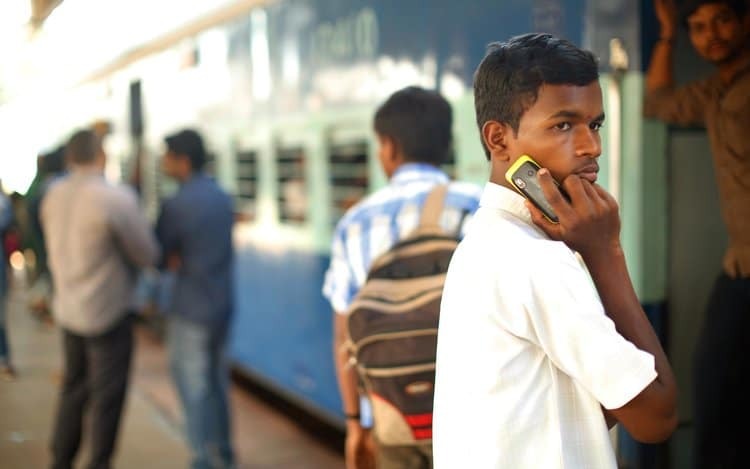 Mobile phones might be increasing their penetration, but it’s common for farmers in rural India or Africa to travel for hours to reach the nearest town to charge them or get connectivity. BuffaloGrid get power to the people who need it most – those who can’t afford it. Question: What did the first ever SMS say in 1992?